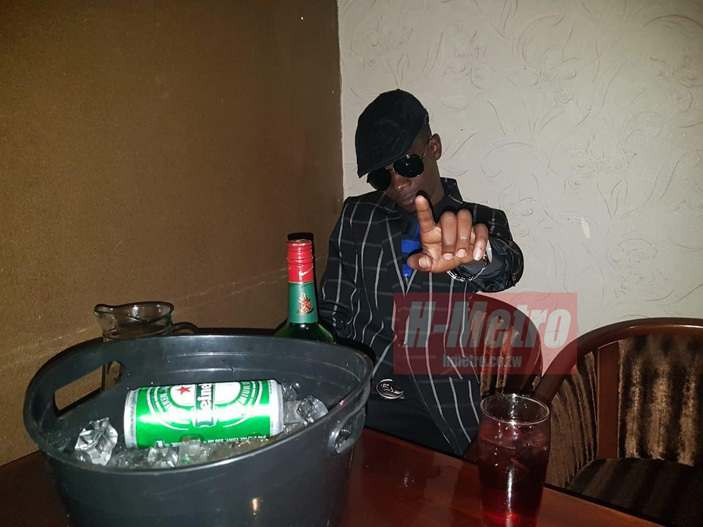 ENERGETIC Zim dancehall chanter, Jah Signal –real name Nicodimus Mutize – says he is proud of the loyalty his fans across have been showing him each time he plays there. In an interview with H-Metro, the Mubako hitmaker said he commands a huge following across the Limpopo. “I had a great time in South Africa, my fans there are so welcoming. Having an appreciative crowd like I had in Jozi it’s so encouraging. “I have been in the Zim dancehall industry for a while now and I am loving how people are appreciating my music in Jozi and here in Zimbabwe. “I didn’t know I had fans in Jozi and were happy to see me performing live .When I was in S.A I managed to perform at Genesis Bar in Kempton at House of Shishaka. “Performing in SA is different than here in Zimbabwe because atiwanzo tiriko ikoko, that’s the only difference.